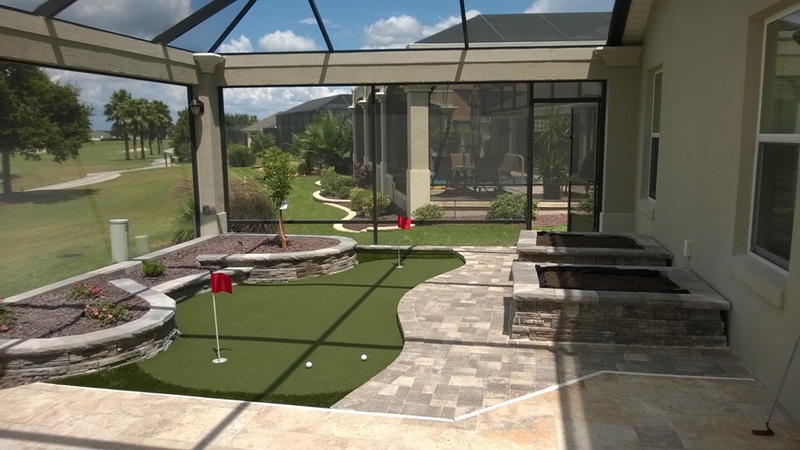 Enjoy Golf and Improve Your Game From Your Own Home! 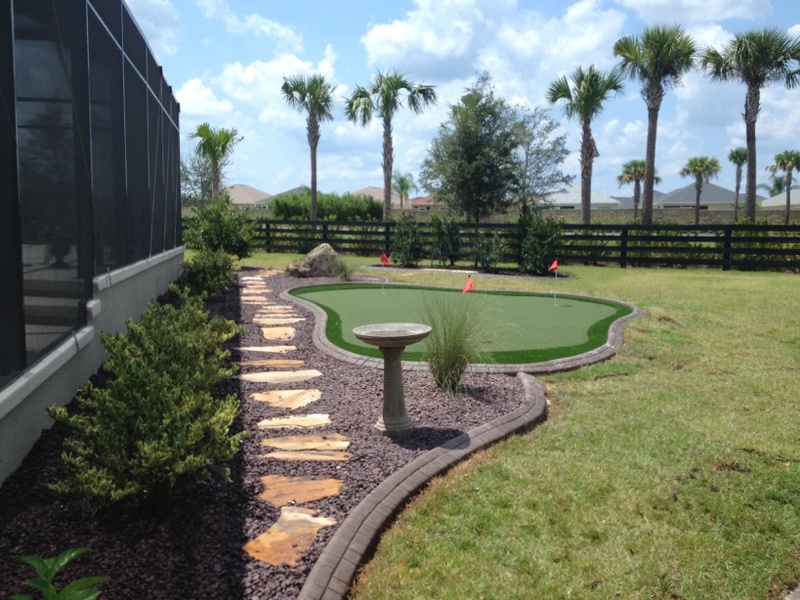 Now short game practice is easy and fun, with professional putting greens custom-installed as outdoor or patio systems. For quality, reliable service, call us for a free consultation.